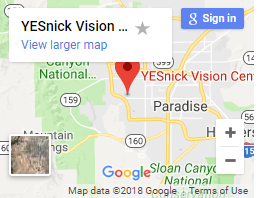 happy I chose the YESnick Vision Center for my eye care. Home » testimonial » happy I chose the YESnick Vision Center for my eye care.  Great reception, timely and friendly service, and excellent treatment. 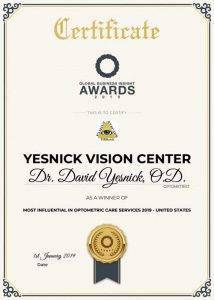 I was very please with my treatment and happy I chose the YESnick Vision Center for my eye care.